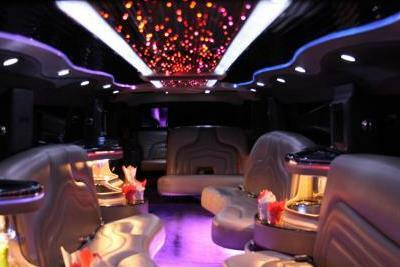 Compare pricing for limo service in Big Sandy, TX. 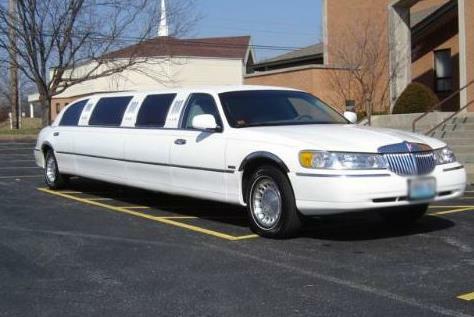 Car service, transportation and limo rentals near Big Sandy. Price4Limo has over 12,000 vehicles in our inventory with photos and prices for you to choose for your transportation needs. Getting a free quote takes less than 30 seconds and no email is required! Limo Service Big Sandy, TX. Big Sandy Texas Limousine Rental has a full line of luxury stretch limos in a range of sizes, styles and custom looks, just ready for your occasion. We serve the entire Sandy and Big Sandy area, but we also bring our affordable limo rates to Gilmer, Longview, Hawking, White Oak, Tyler, Winona, Gladewater, Marshall, Commerce, Kilgore, Nacogdoches, Greenville, Athens, Paris and Sulphur Springs. 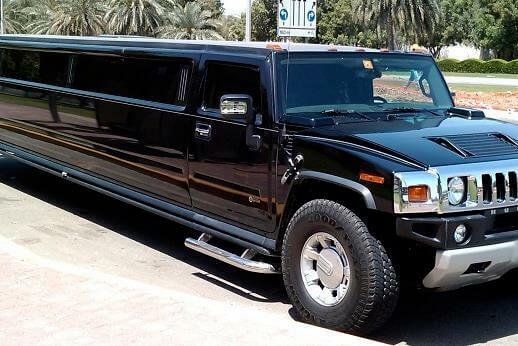 Our staff is knowledgeable and can help you get the best limo hire for your needs, whether it’s transportation for one or a monster bus that can handle 50 people - and always at the lowest limo prices available. When you click or call Big Sandy TX Limos, you’re assured of securing the best current limo quotes for 75755, 75797 or any other nearby address. All our vehicles are immaculate; they all feature the latest in luxury touches and amenities, and all our drivers are seasoned pros. With no parking hassles and no traffic to deal with, it’s fun to gather your friends for a Cowboys game or a night in Tyler. Located in Upshur County, Big Sandy is just north of the Sabine River. Less then 15 miles from Gilmer, this city goes back to just after the Civil War. Originally known as Big Sandy Switch because this is the location of a lengthy stretch of the Texas and Pacific Railway, today’s city is a lovely town that blends a community atmosphere with authentic Texas charm. Its proximity to Tyler (less than 20 miles away) and Dallas (about 100 miles) afford all the big city amenities you would wish for. You’re only an hour and a half from a Dallas Cowboys football game, or from some of the biggest of everything, Texas style - dining, shopping, entertainment, nightlife and the Dallas-Fort Worth International Airport. Whatever you want, you’ll find it here. Clients will be impressed when you provide airport pickup from Big Sandy TX Limo Rental. The Lincoln Stretch is an excellent choice for corporate travel, business functions and black-tie affairs. 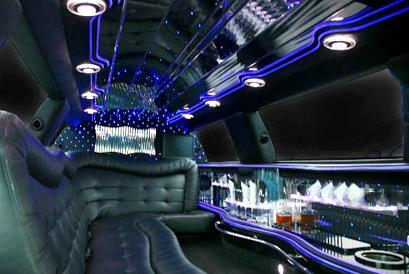 Prom night is unforgettable (and safer) when you and your BFFs arrive in a sophisticated limo; and graduation or birthday celebrations are other great reasons to click or call for your reservations. A romantic evening is impressive when you enjoy the ride to Tyler for dinner at Currents Restaurant or Rick’s on the Square. Bachelor and bachelorette parties, bar mitzvahs, day trips with the girls or family adventures with the kids are more fun with limousine service. How about loading all your Cowboys fans into an Excursion for the big game. This is a great way to build team spirit, and every mile is part of the fun. Or gather the entourage and head to Dallas nightlife with a concert at Pearl of Commerce or a comedy show at Addison Improv. Meet new people at Sunset Lounge, dance at The Church, and get you drink on at Plus. Heads will turn when you emerge from your Escalade from Big Sandy Texas Limo at any of Tyler’s many hot spots - Electric Cowboy for dancing, Club Skyy to catch the cosmic vibe, or Where’s Rufus Sports Bar for wings, beer and a big game on the big screen.